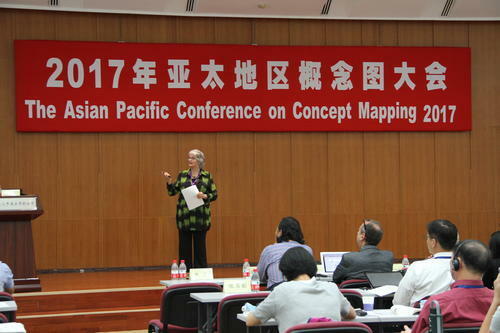 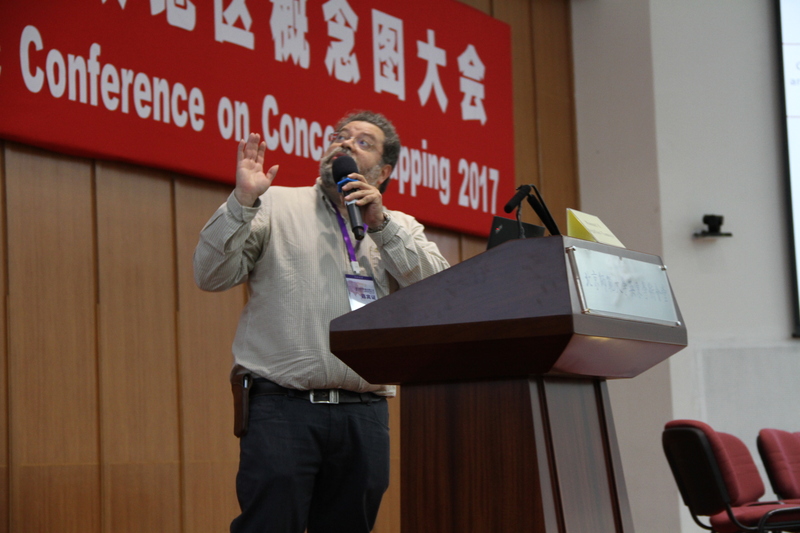 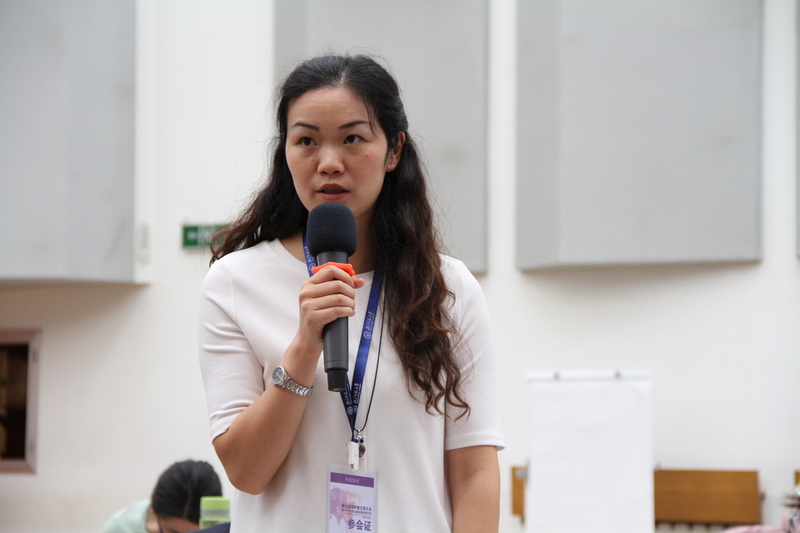 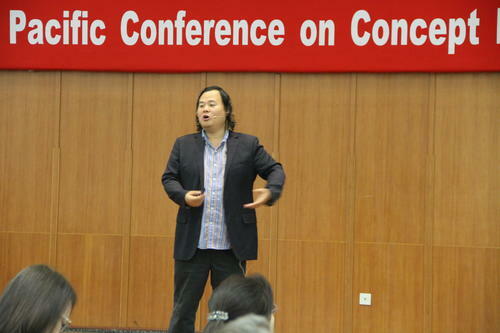 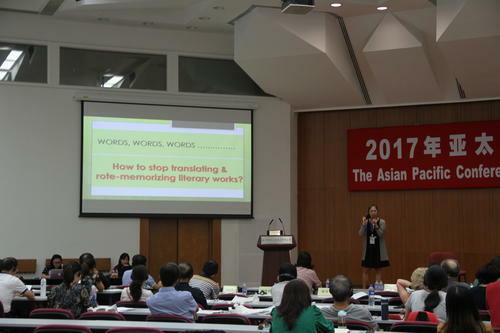 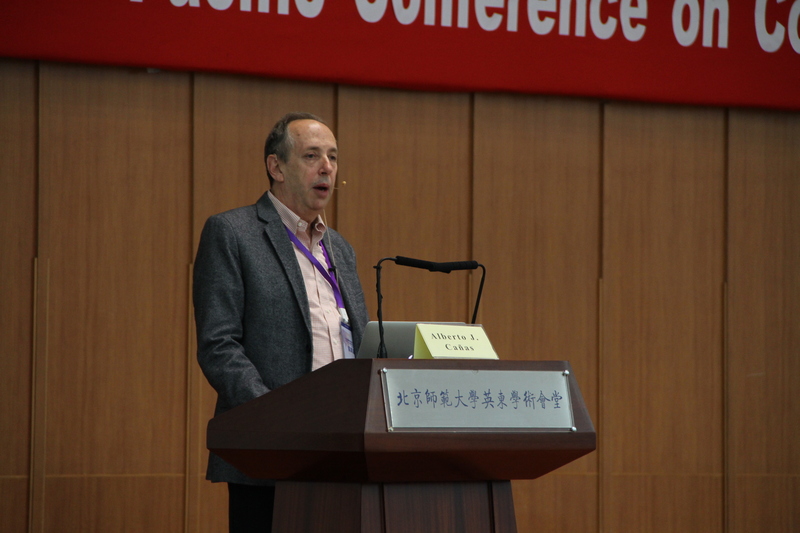 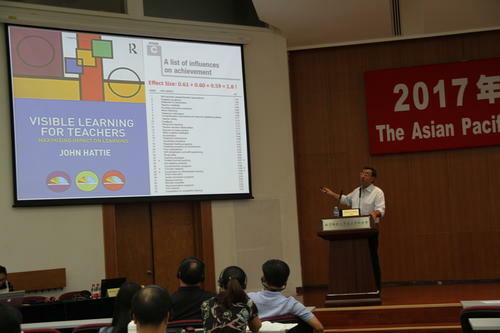 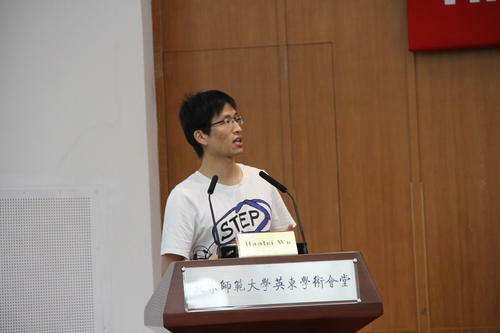 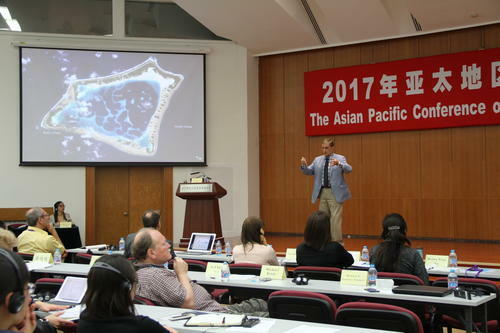 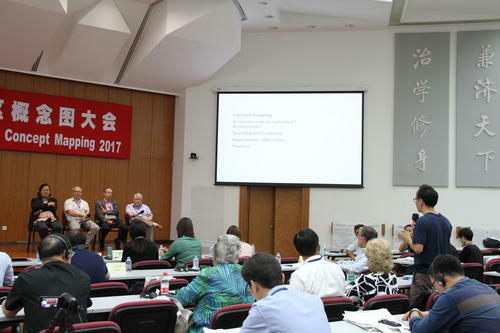 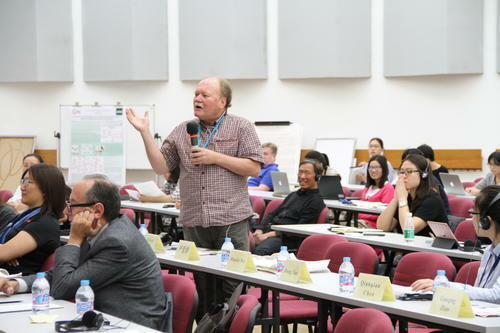 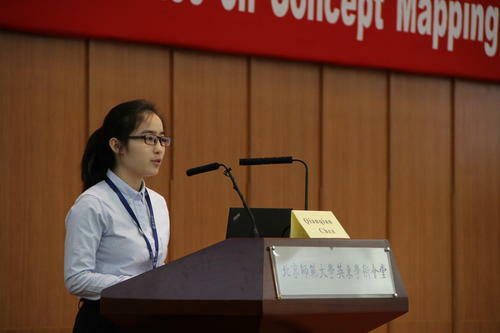 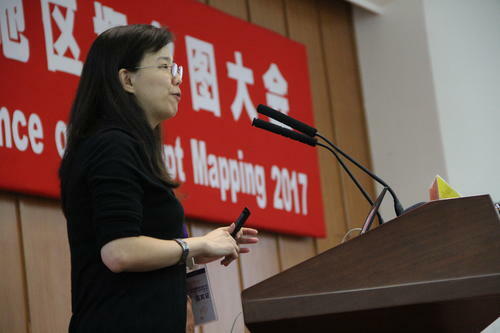 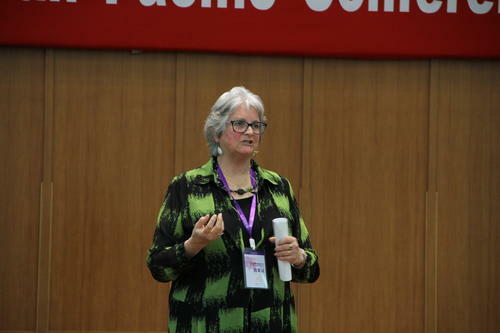 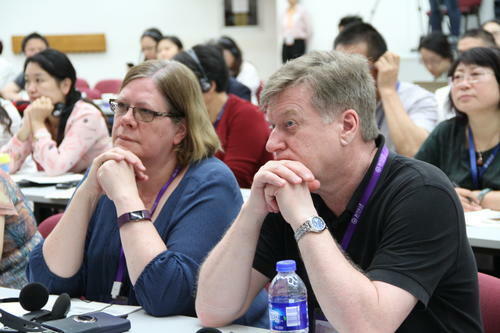 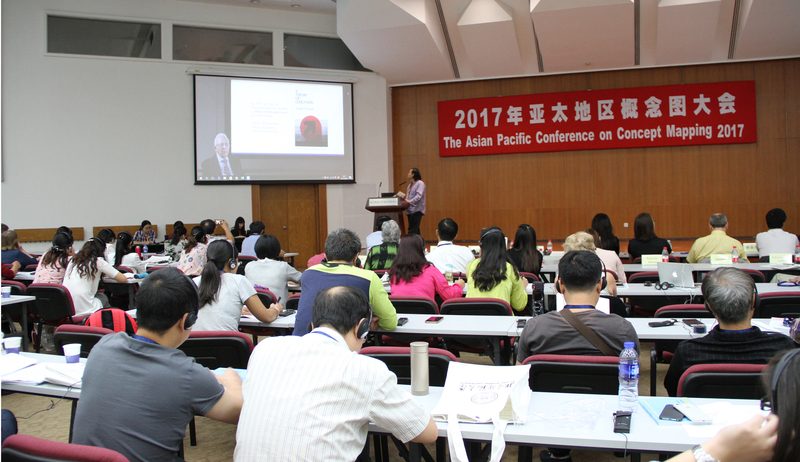 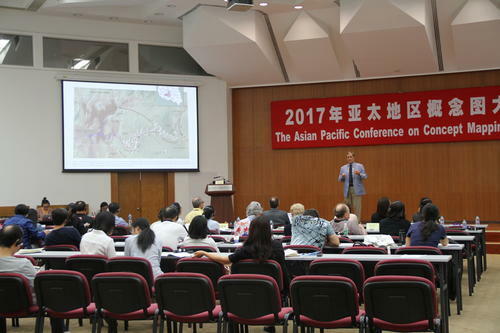 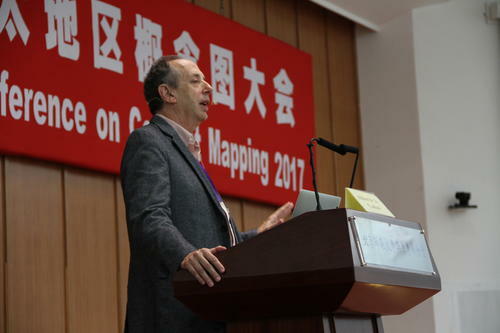 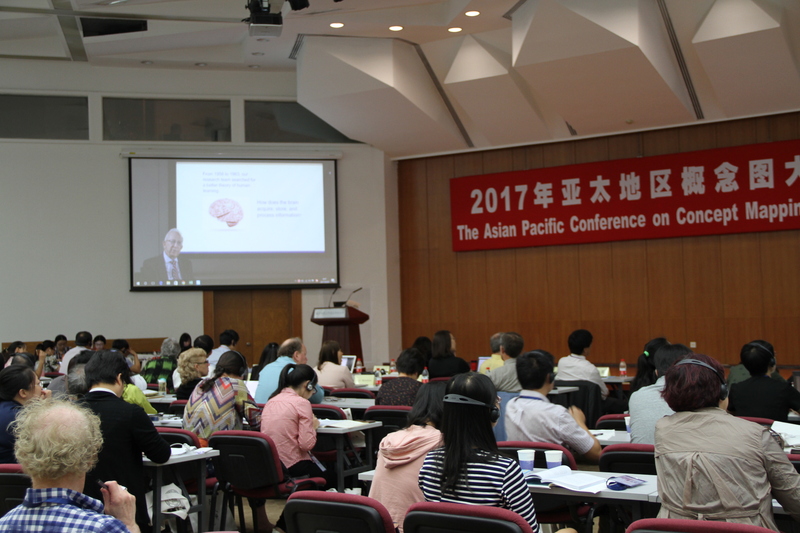 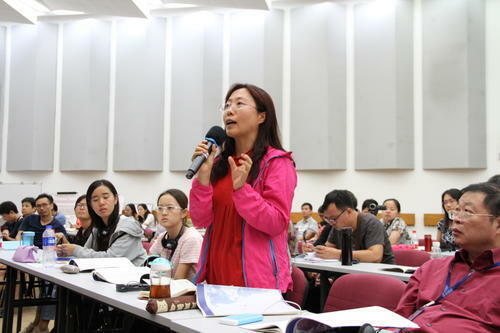 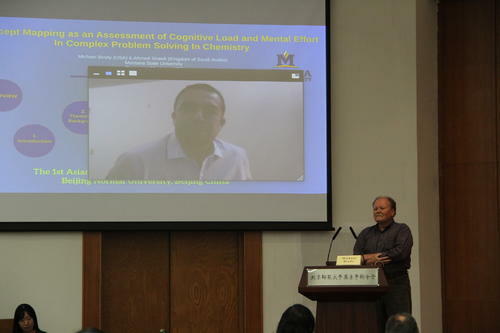 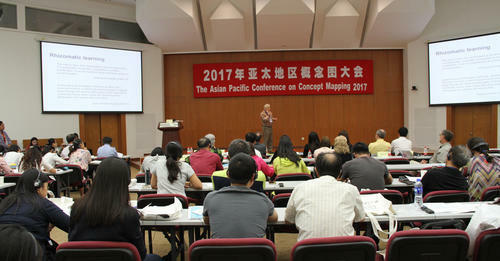 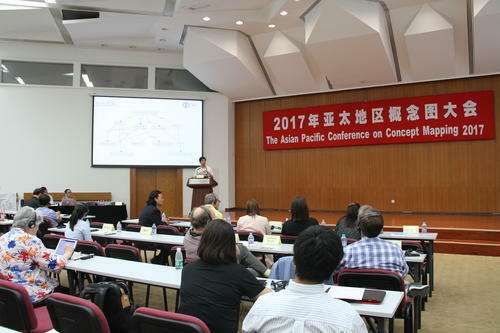 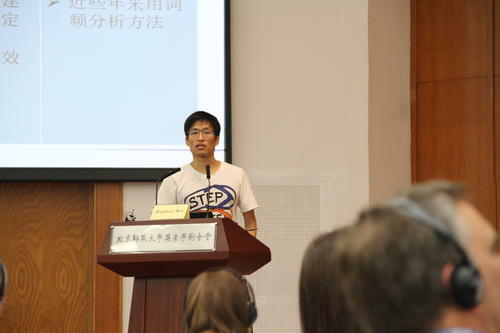 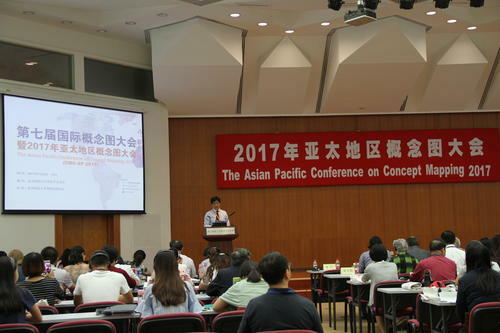 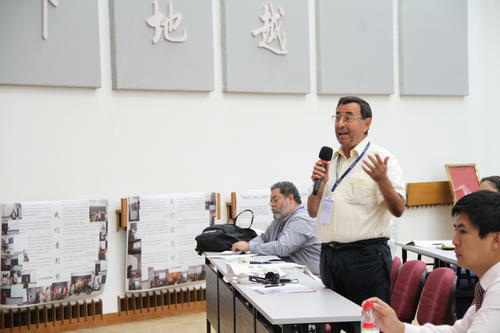 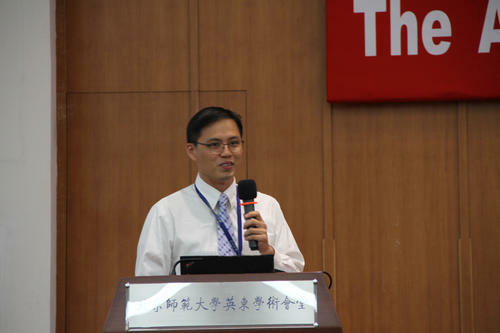 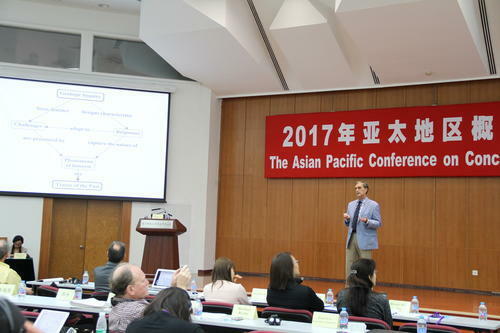 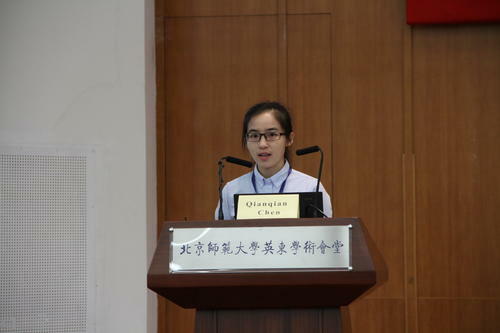 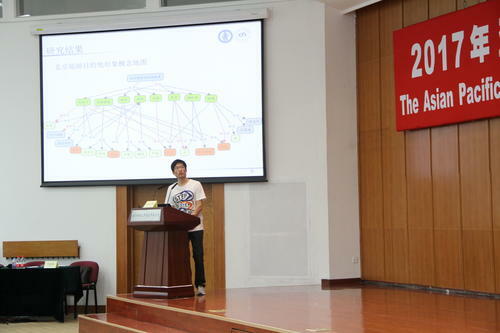 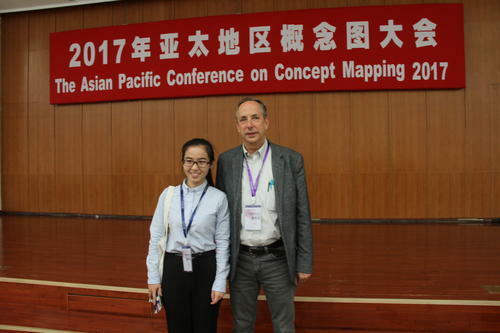 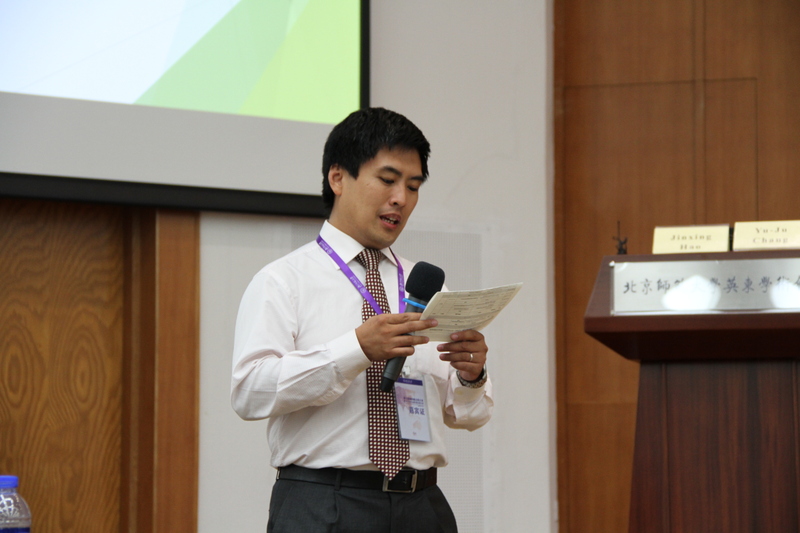 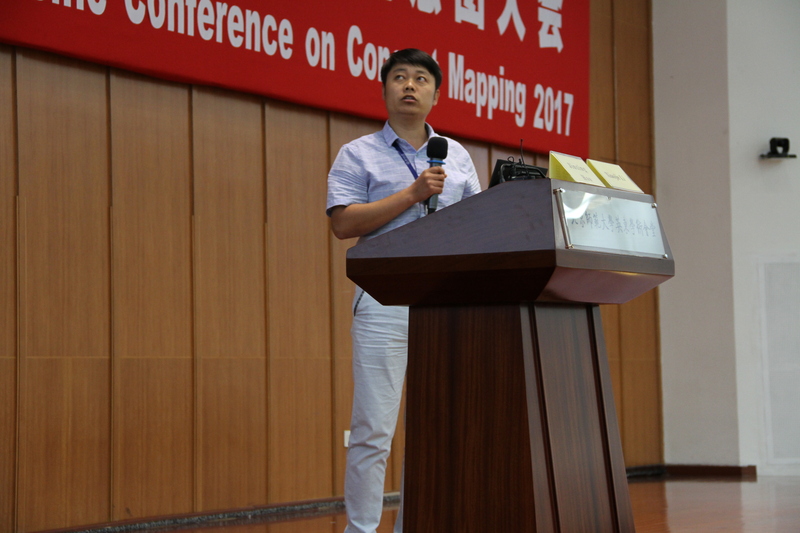 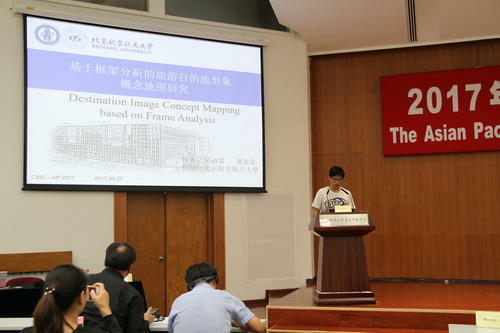 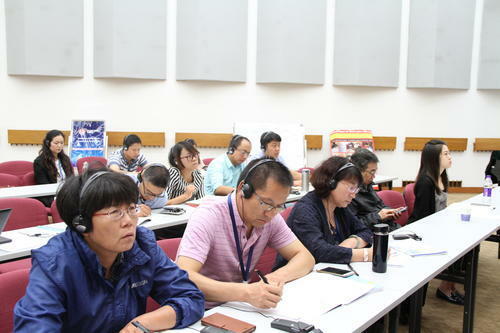 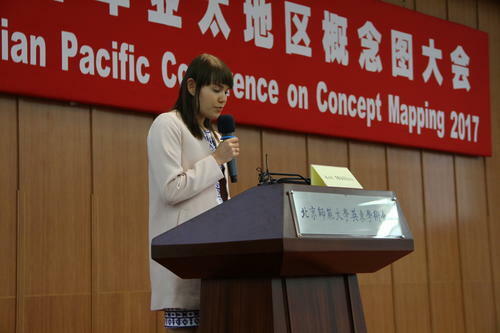 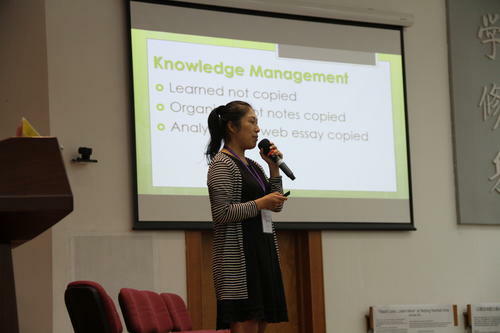 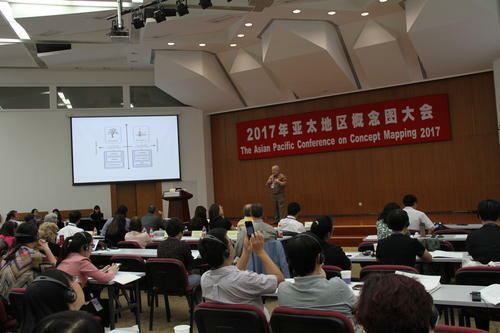 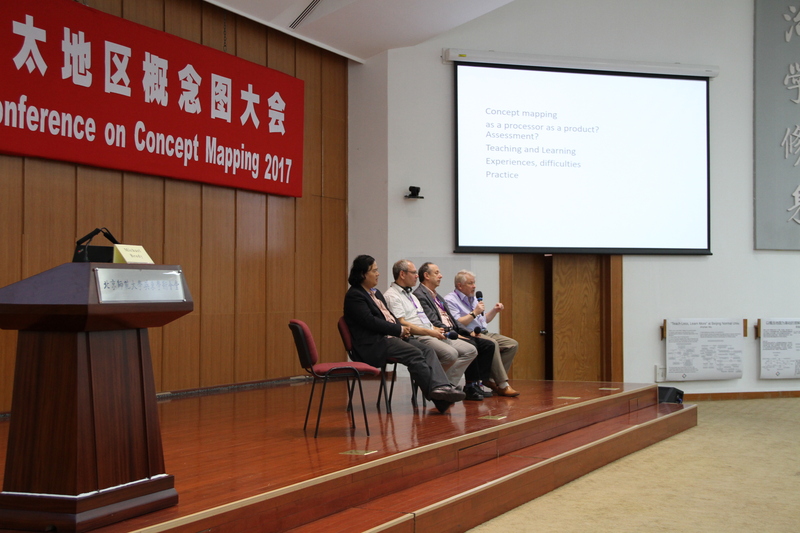 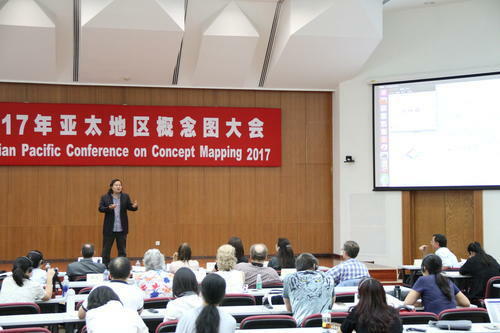 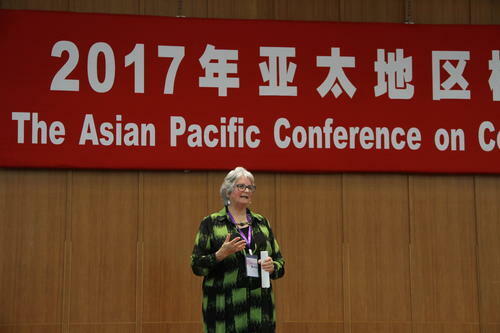 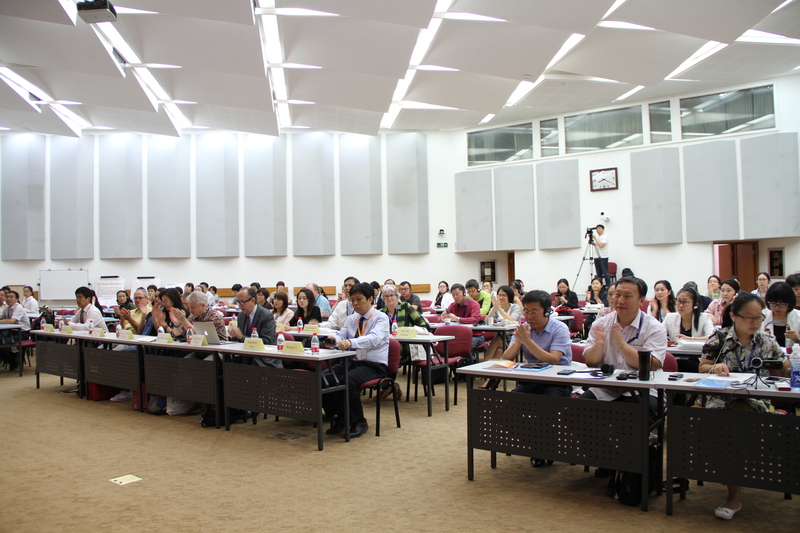 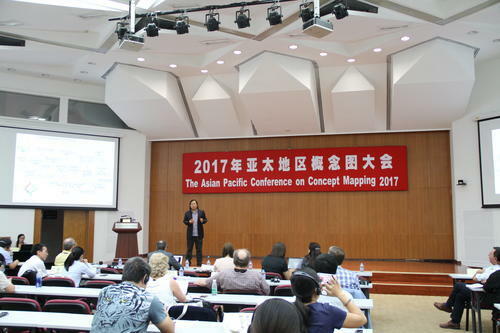 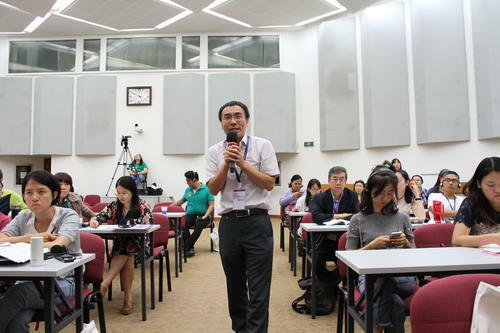 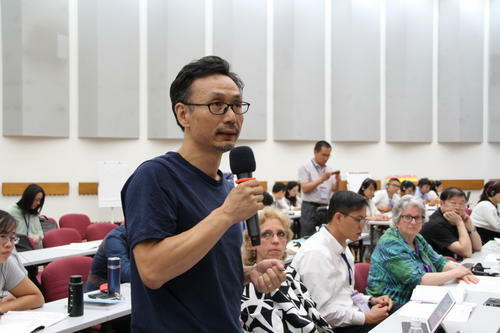 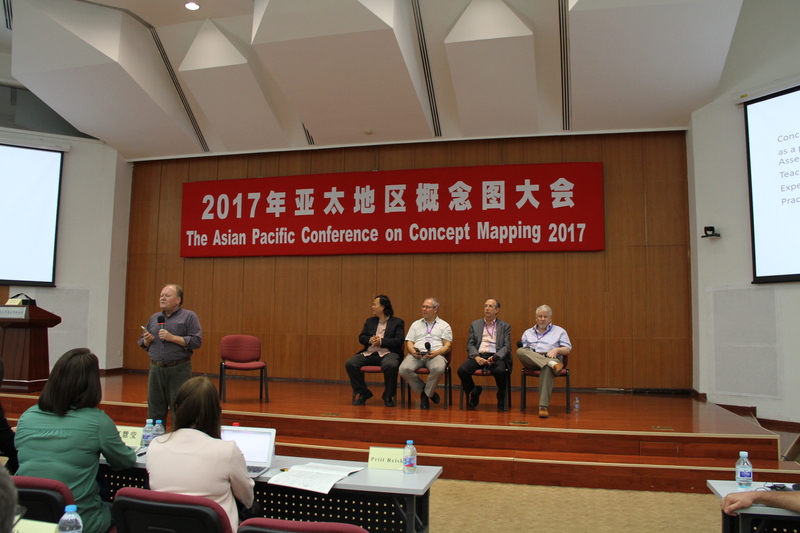 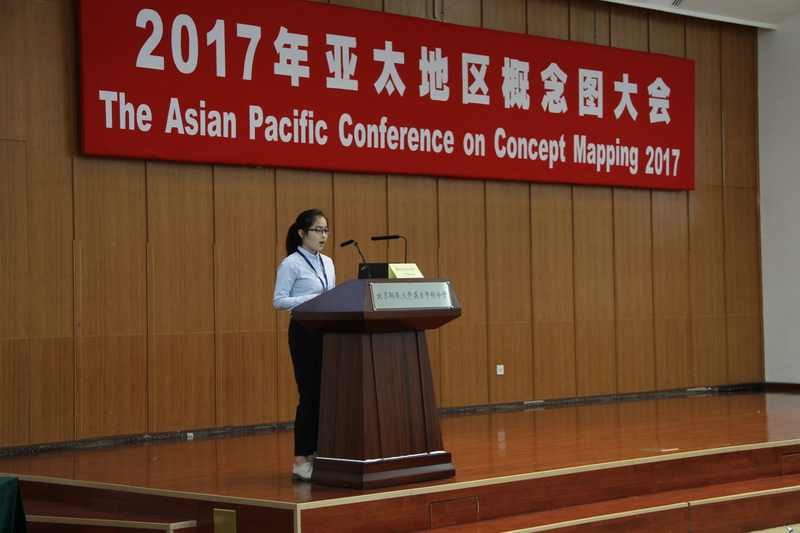 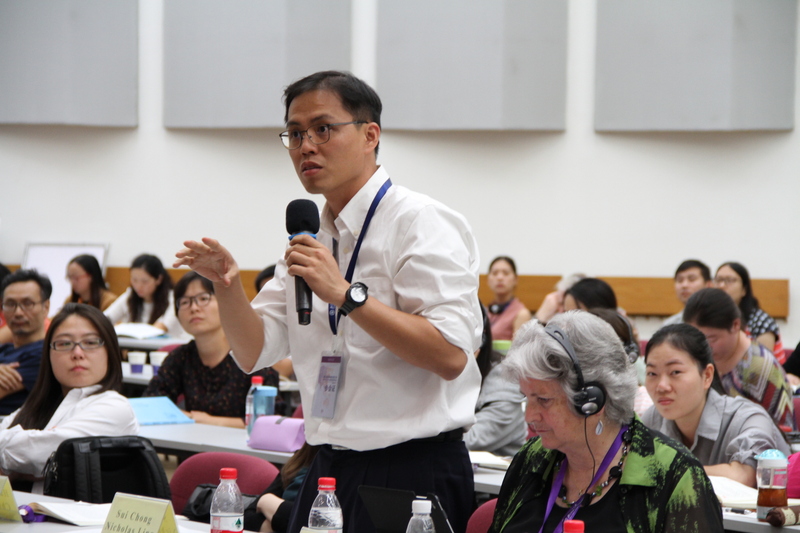 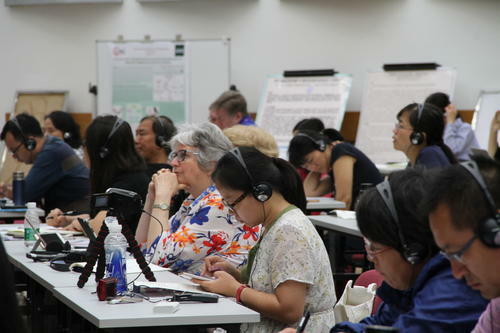 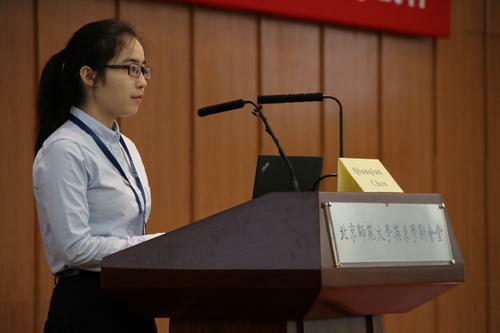 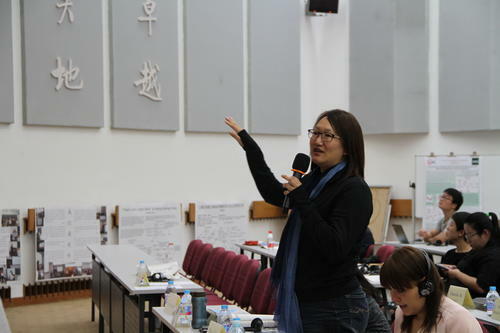 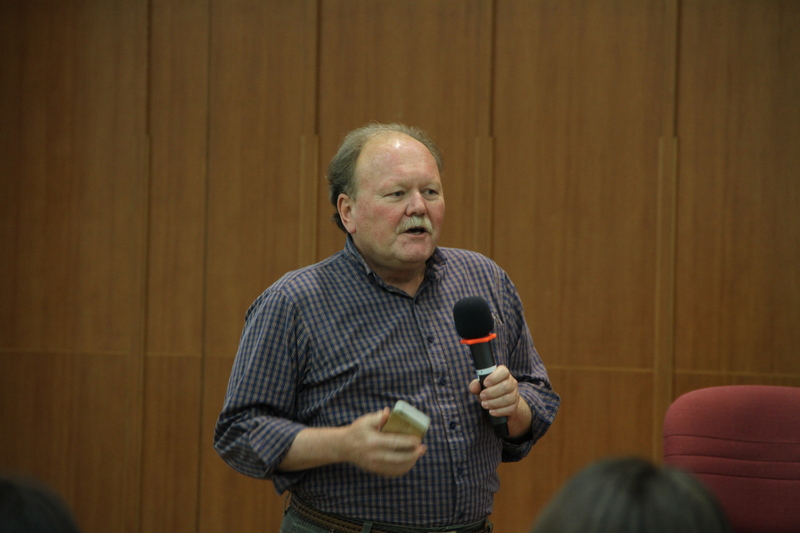 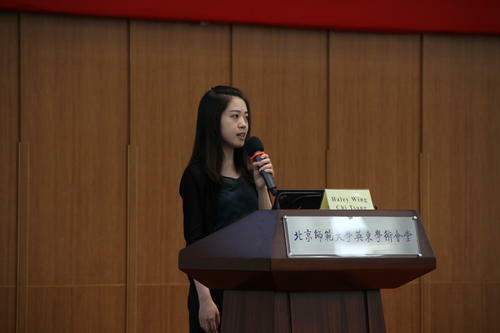 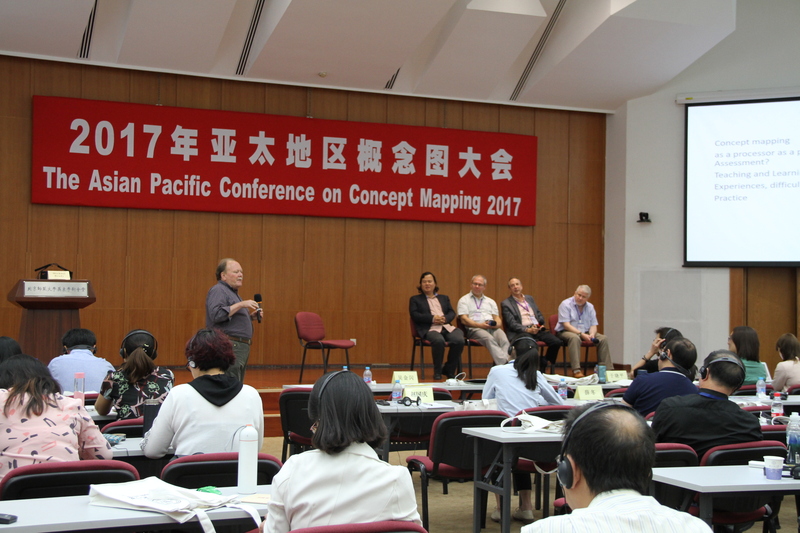 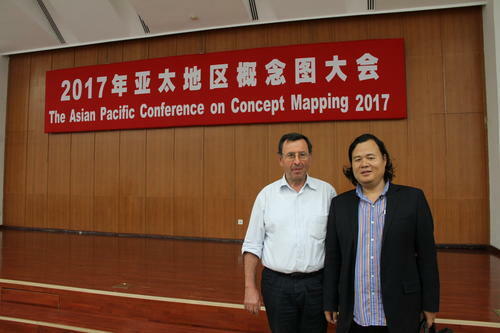 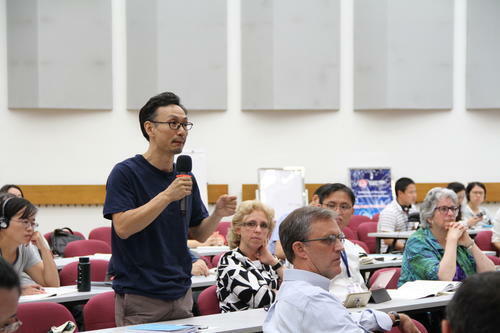 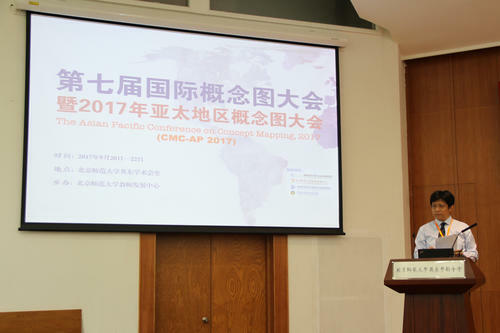 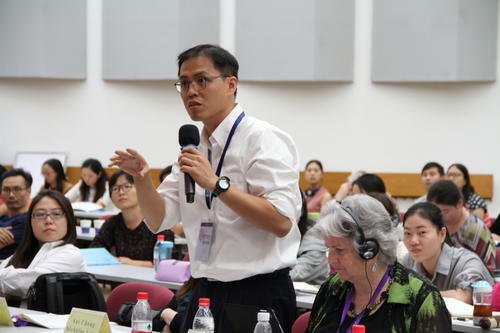 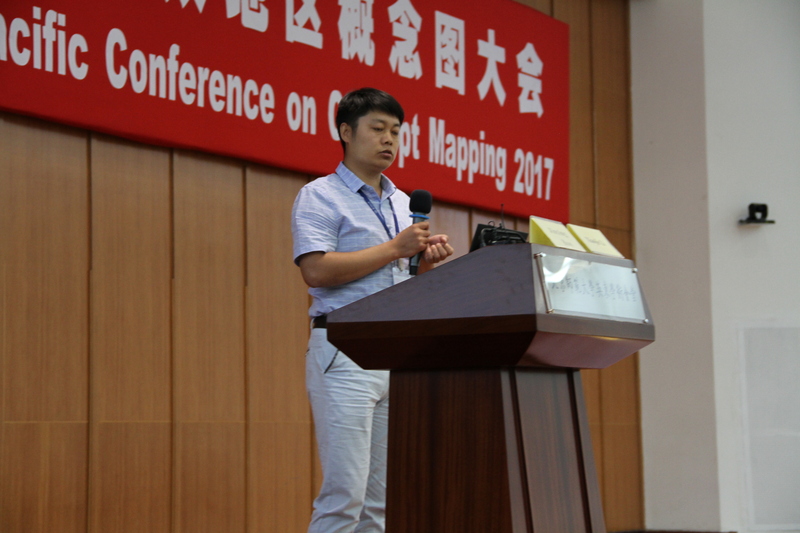 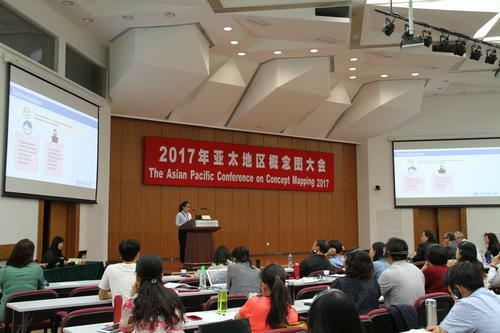 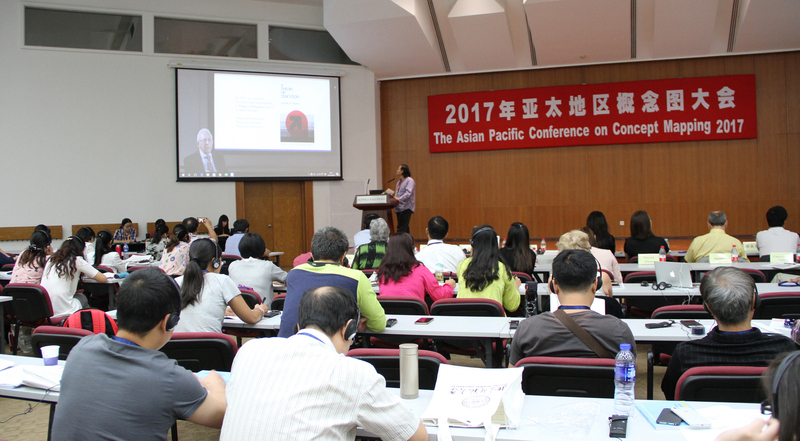 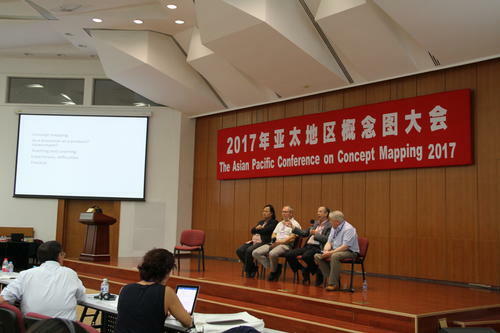 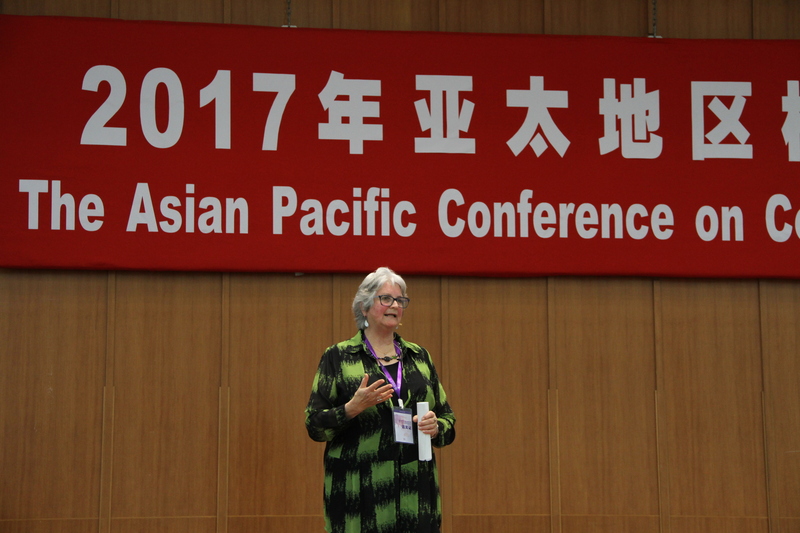 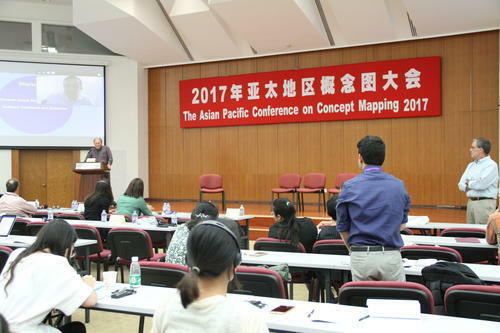 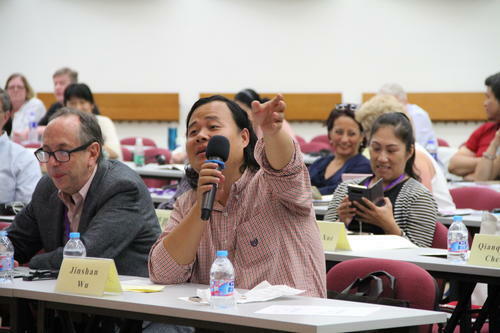 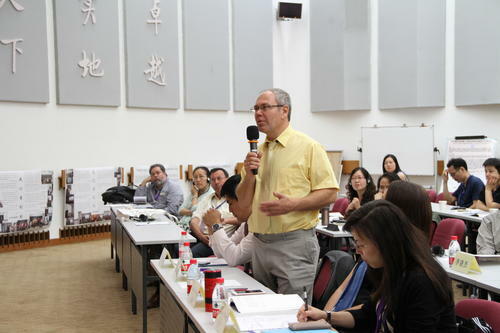 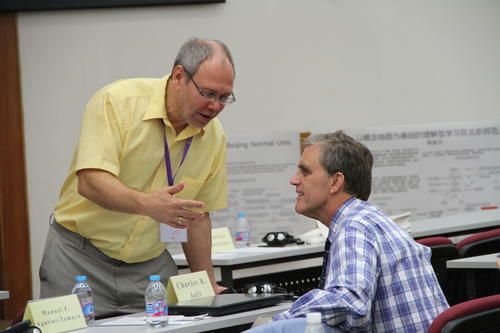 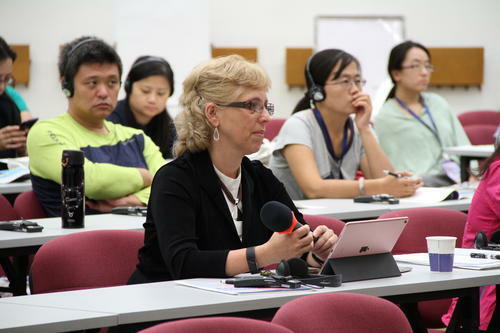 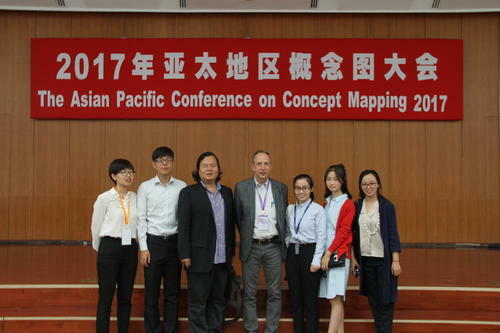 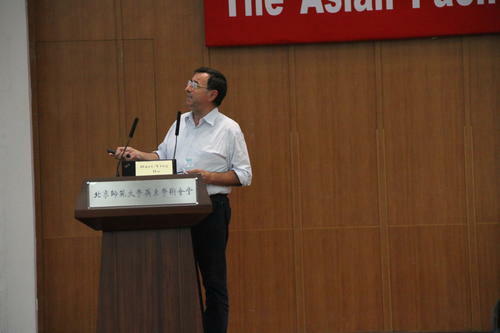 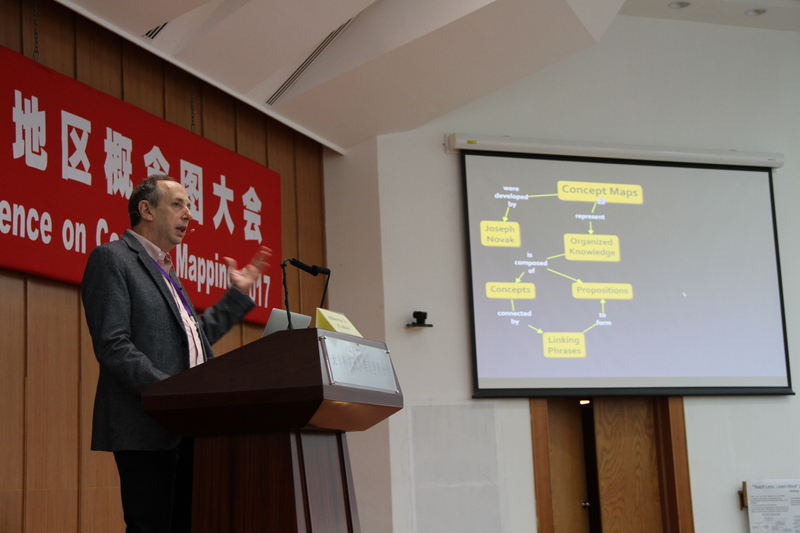 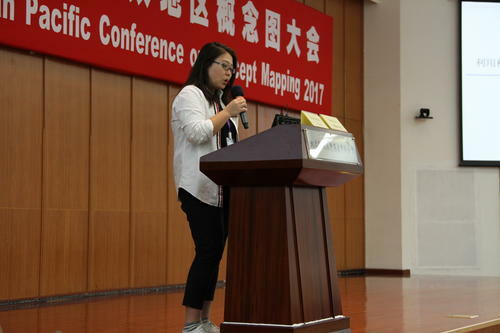 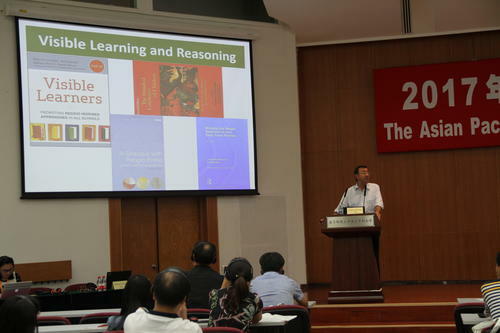 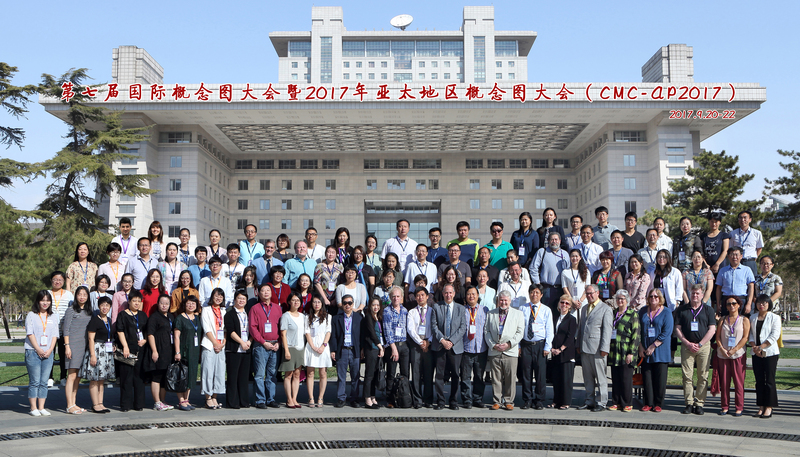 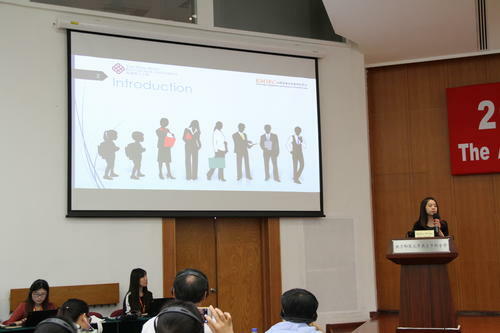 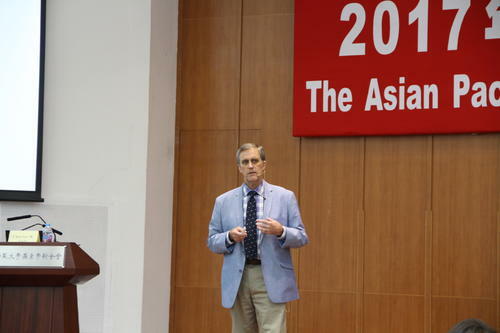 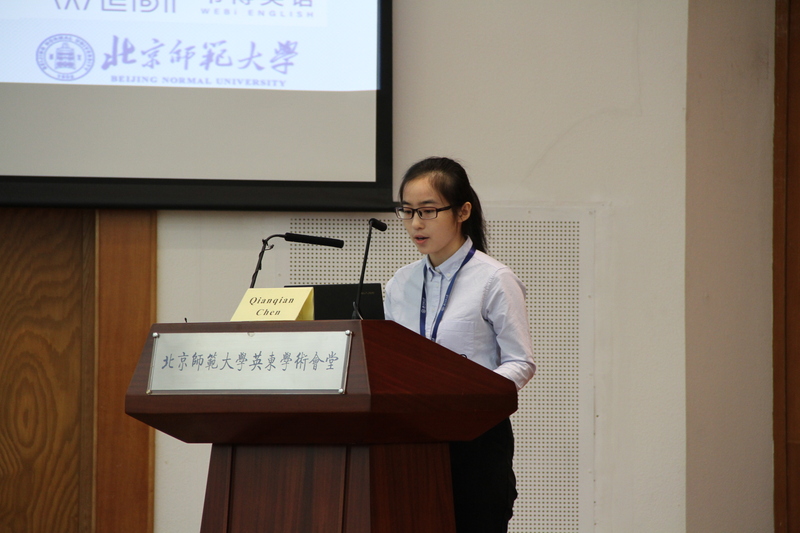 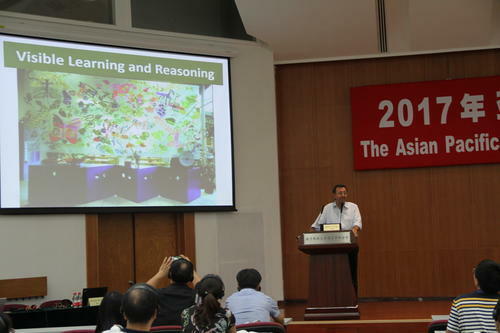 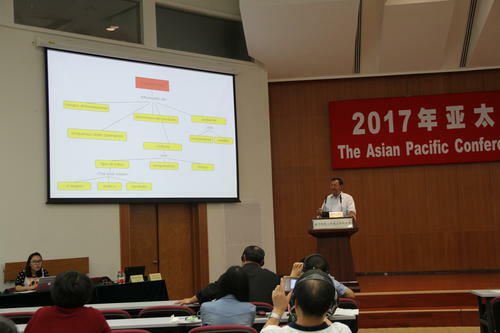 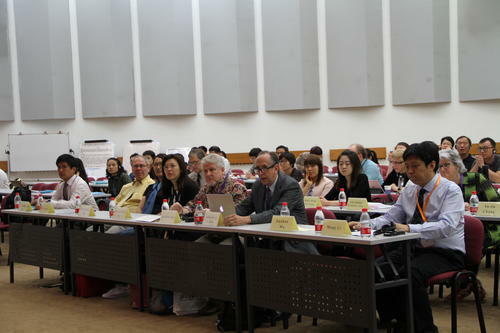 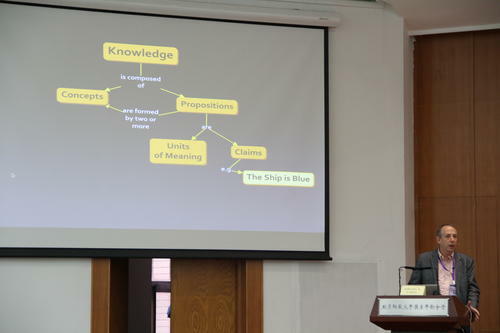 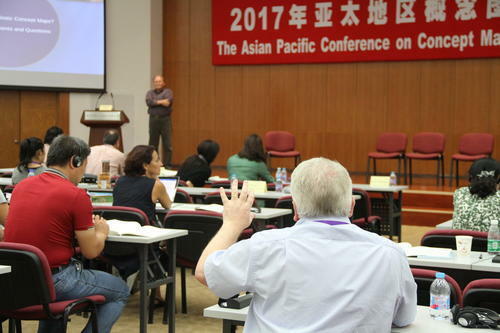 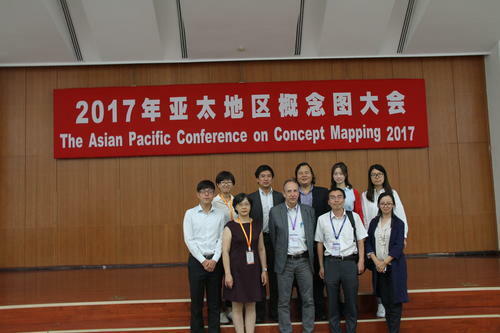 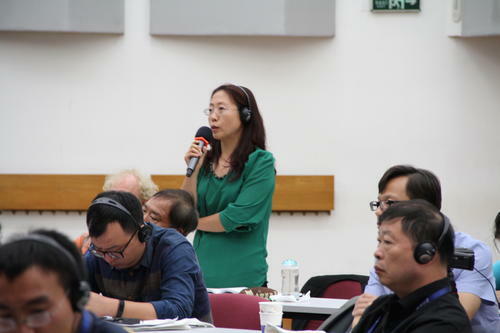 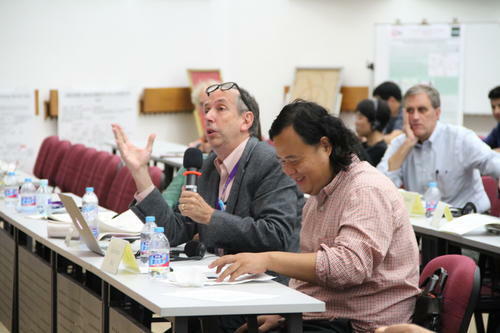 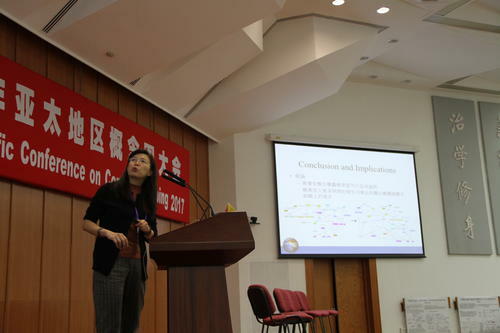 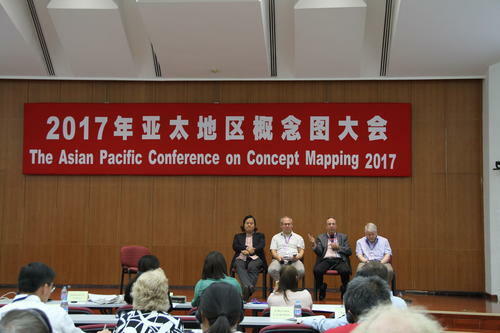 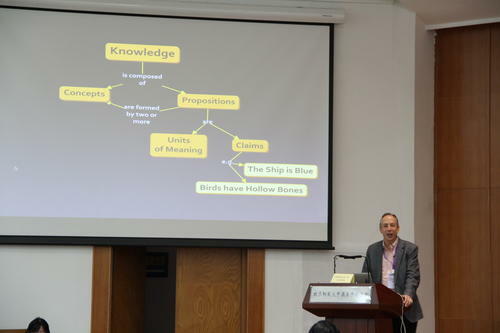 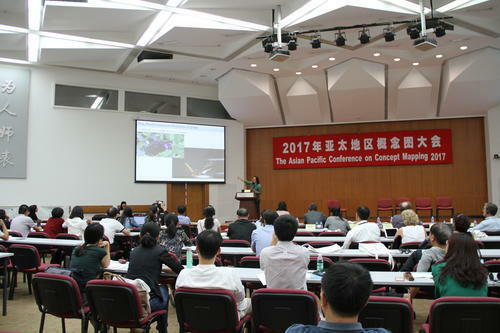 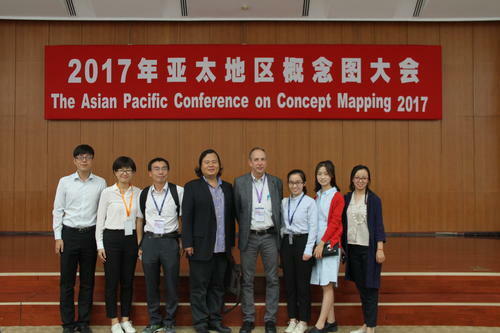 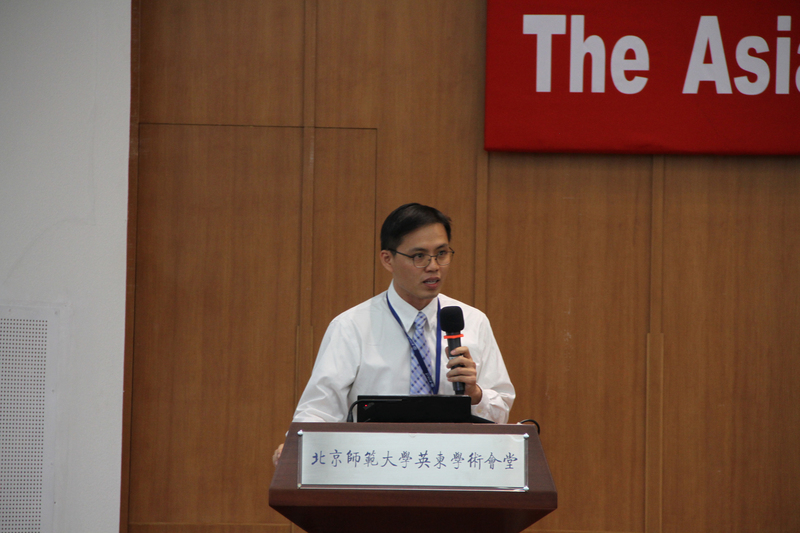 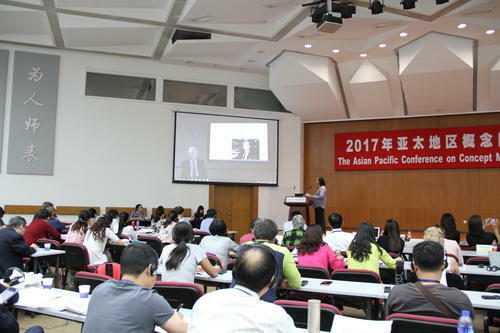 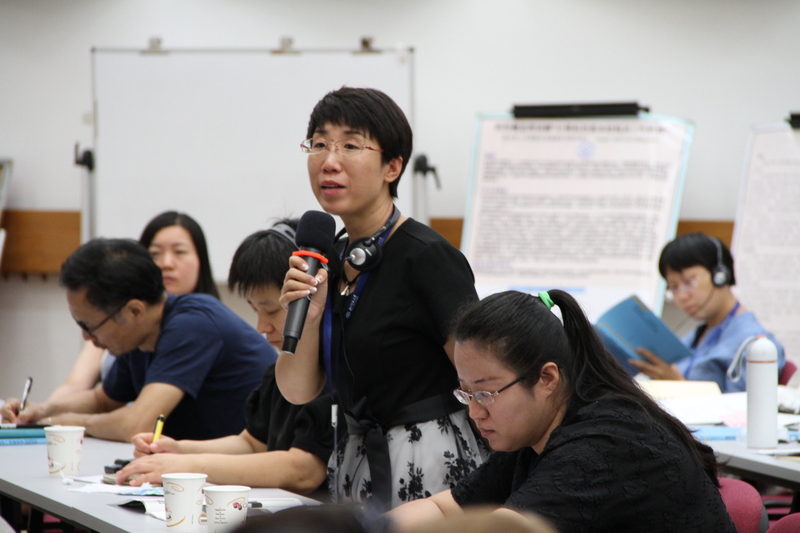 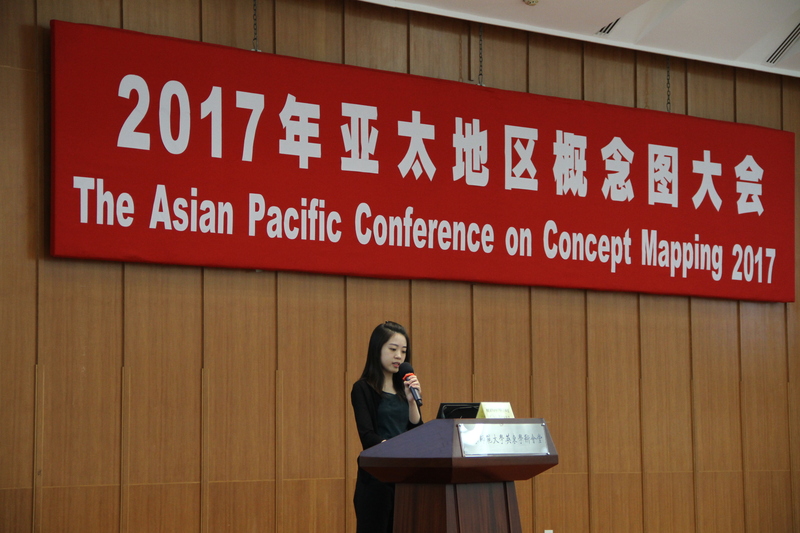 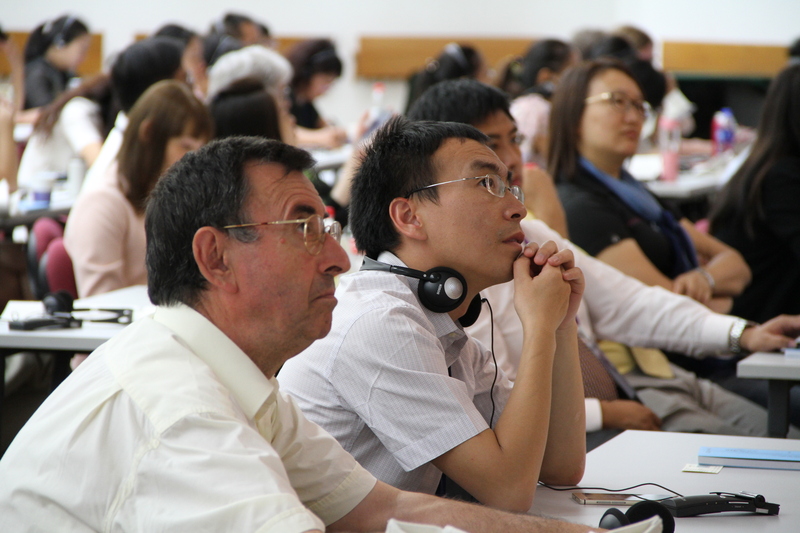 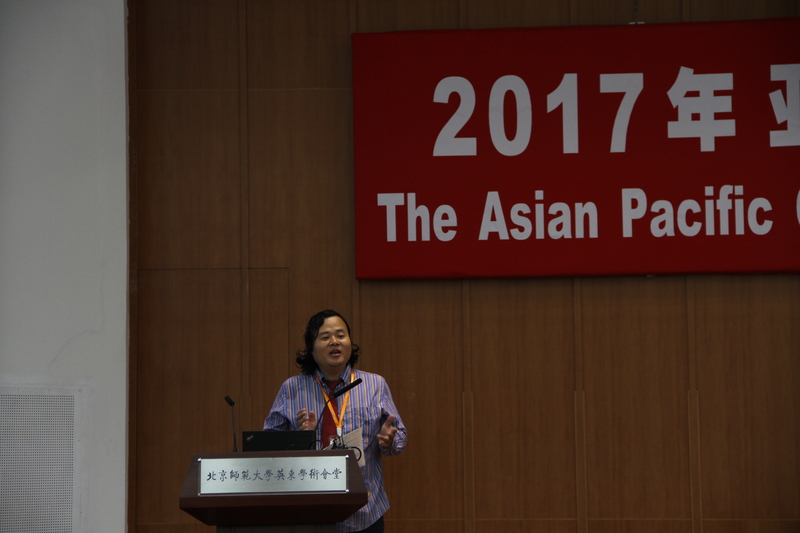 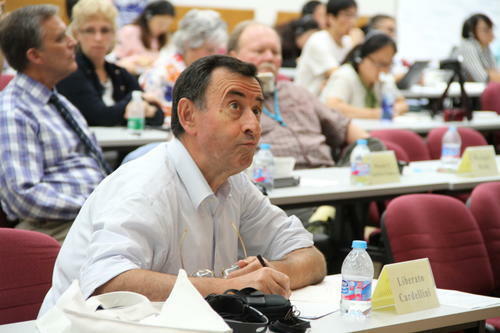 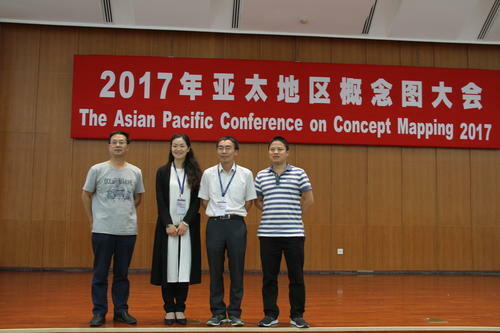 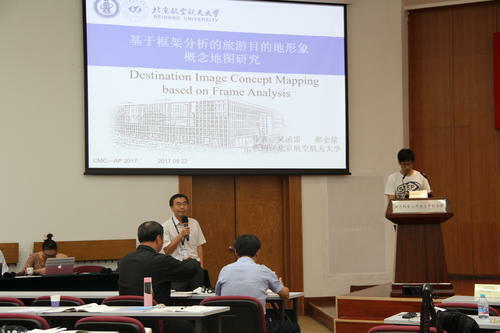 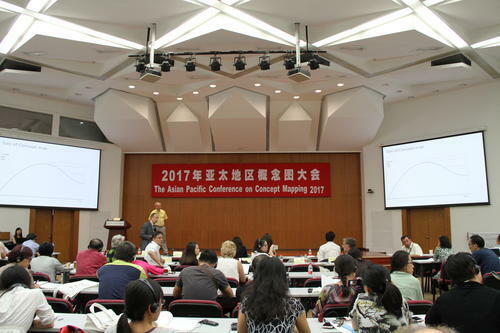 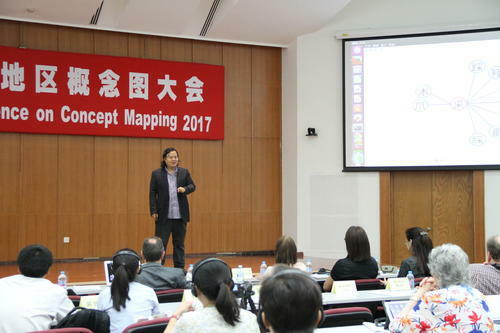 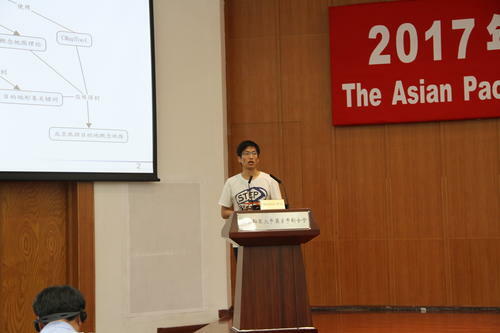 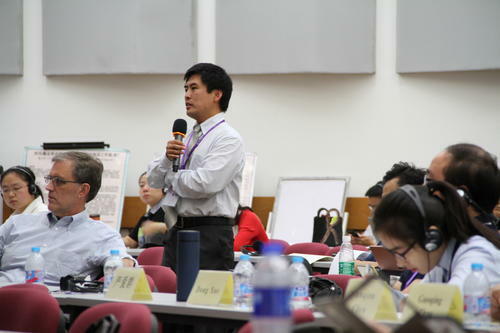 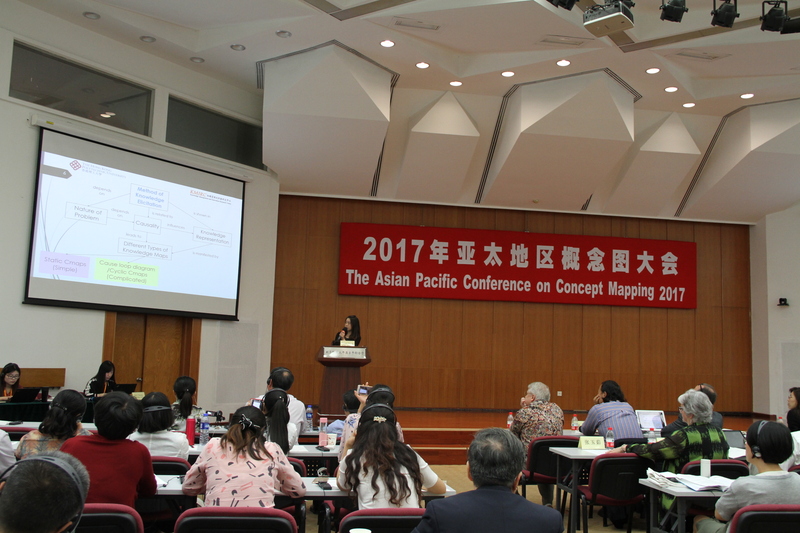 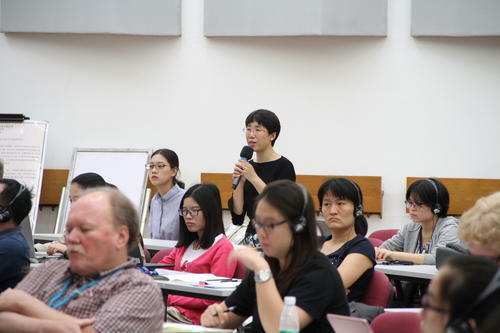 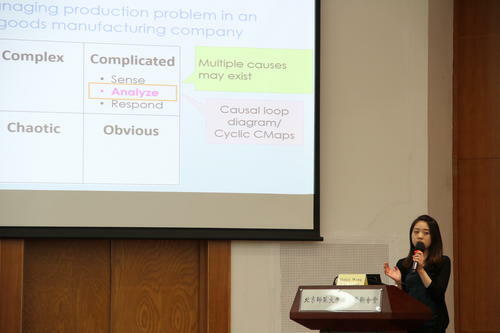 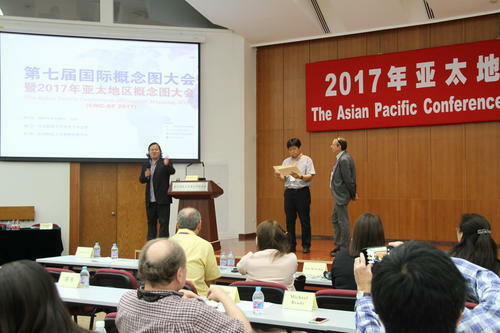 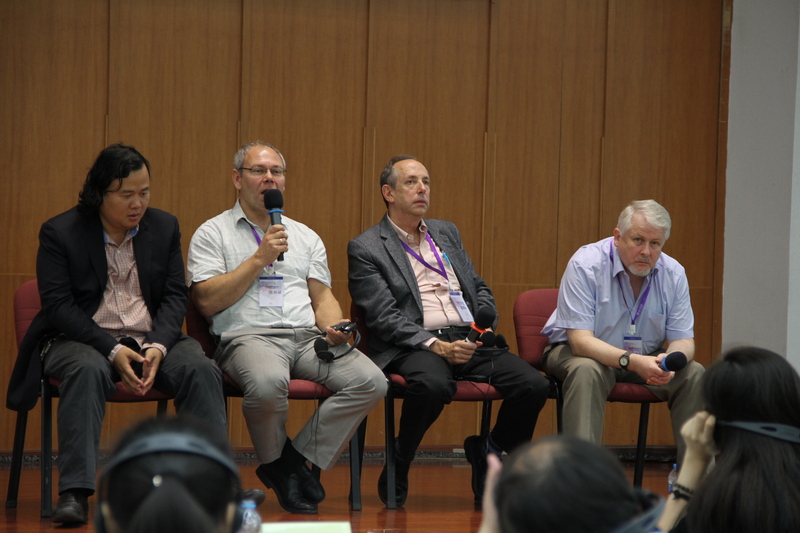 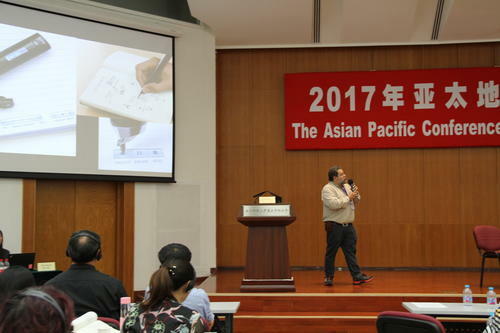 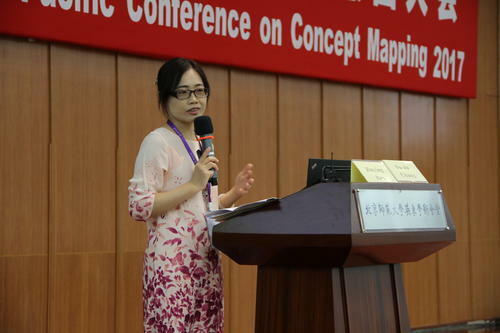 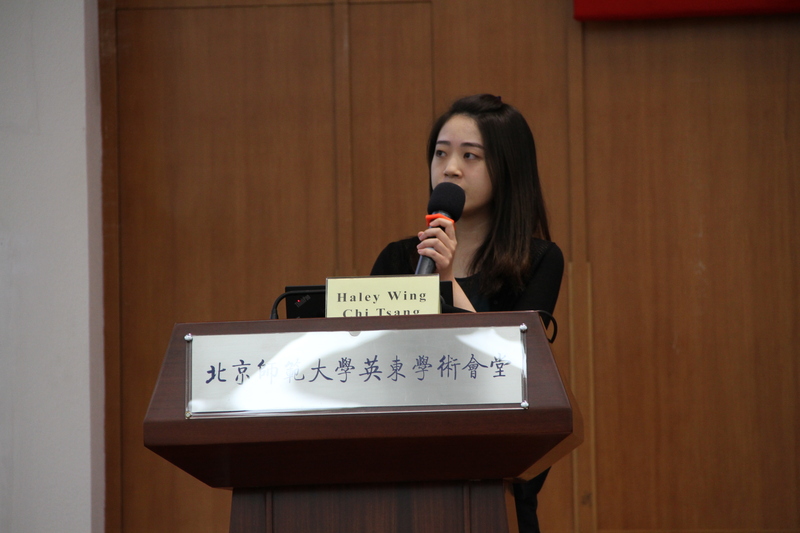 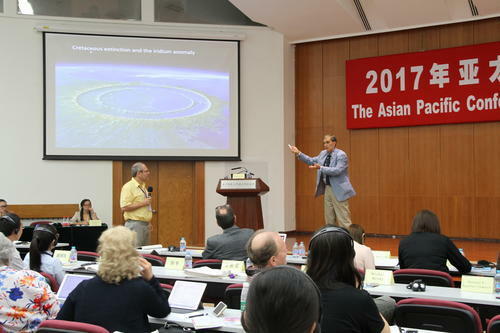 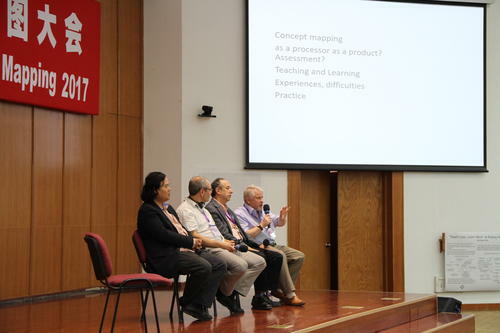 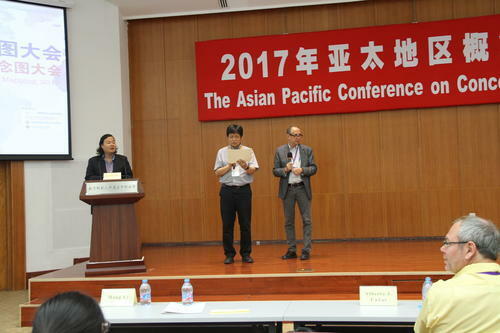 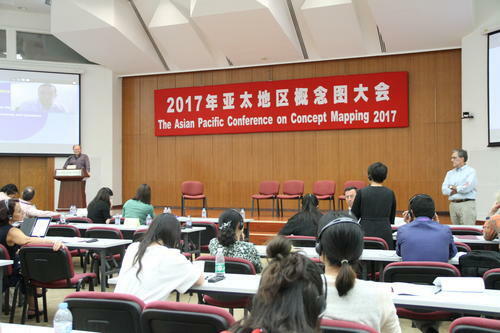 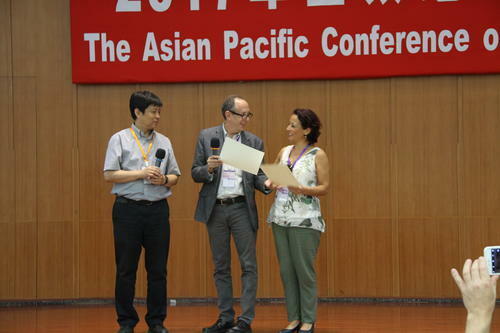 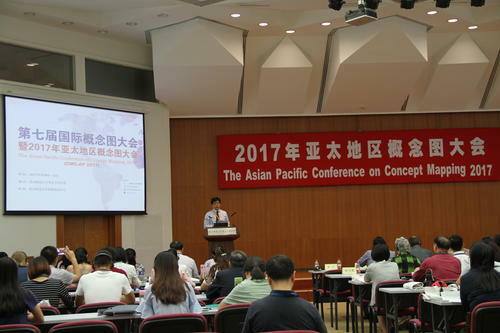 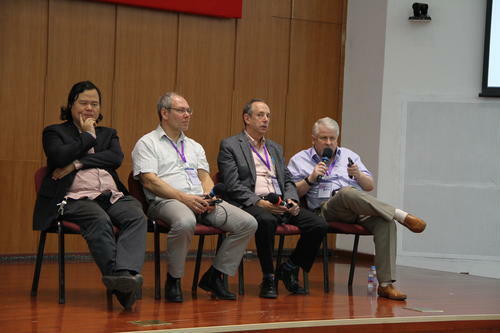 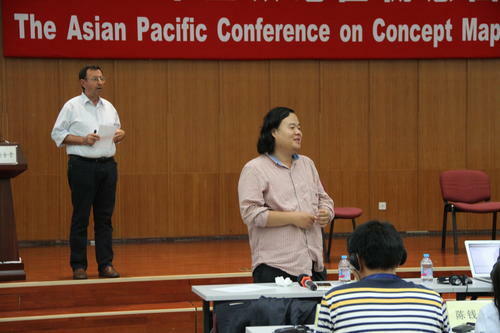 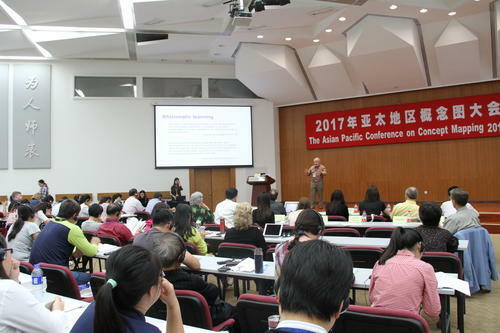 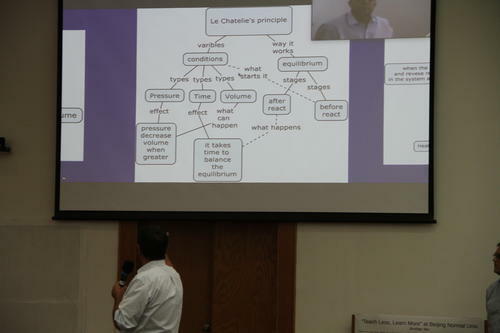 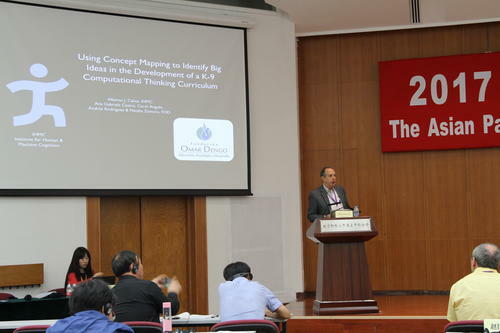 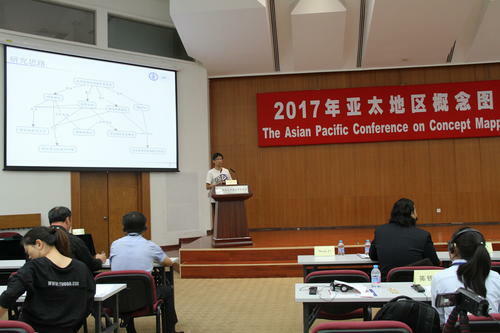 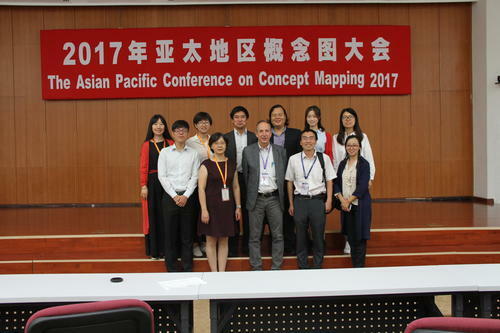 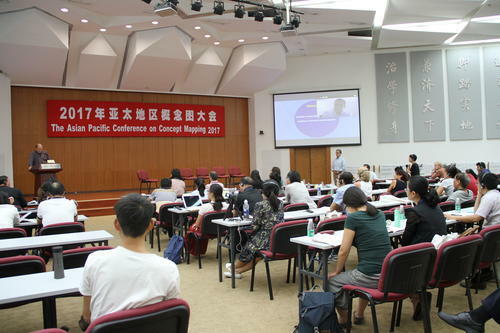 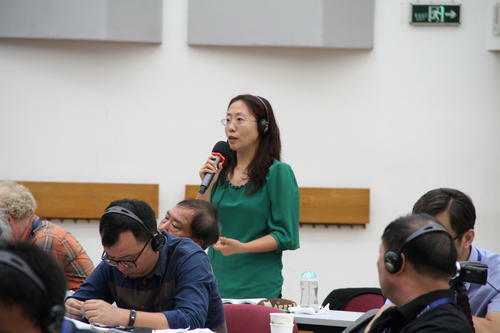 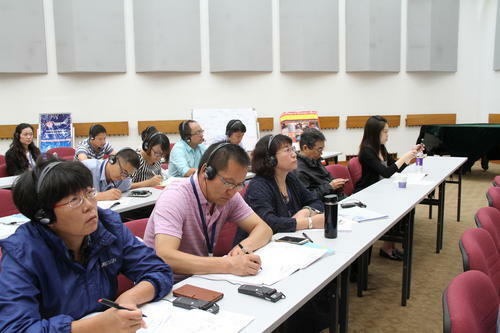 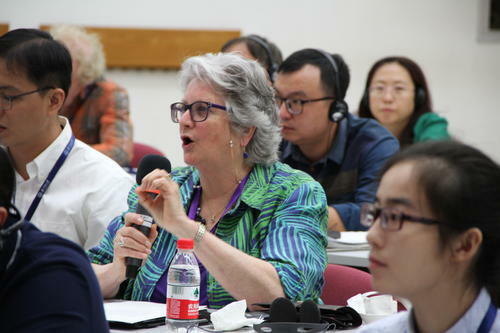 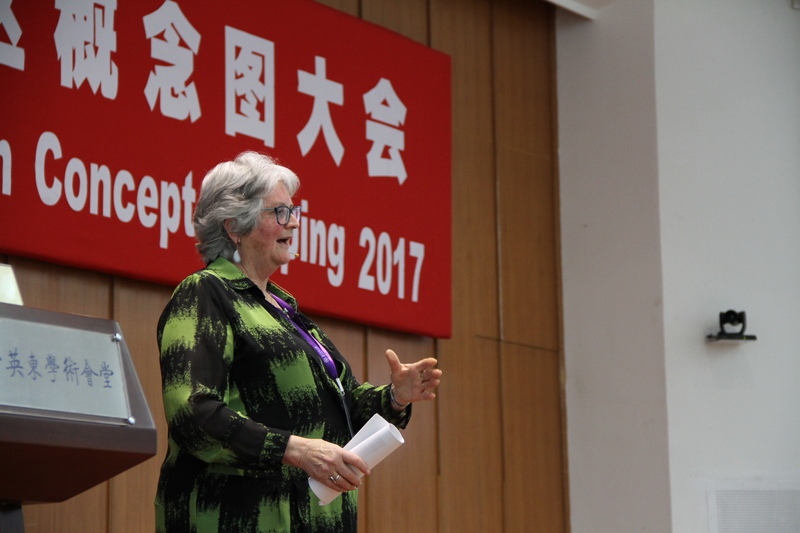 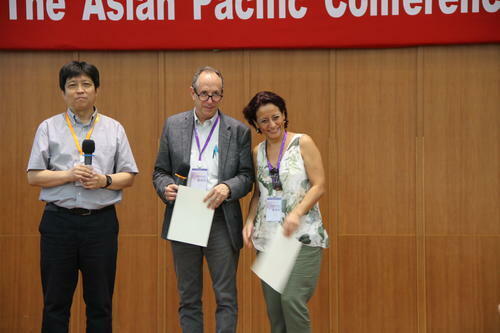 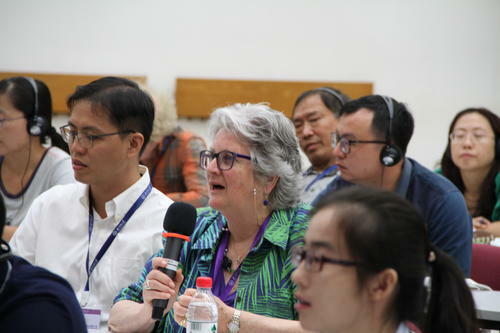 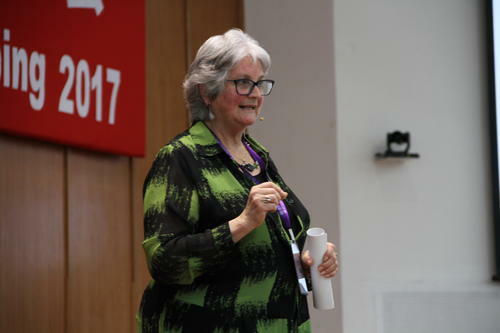 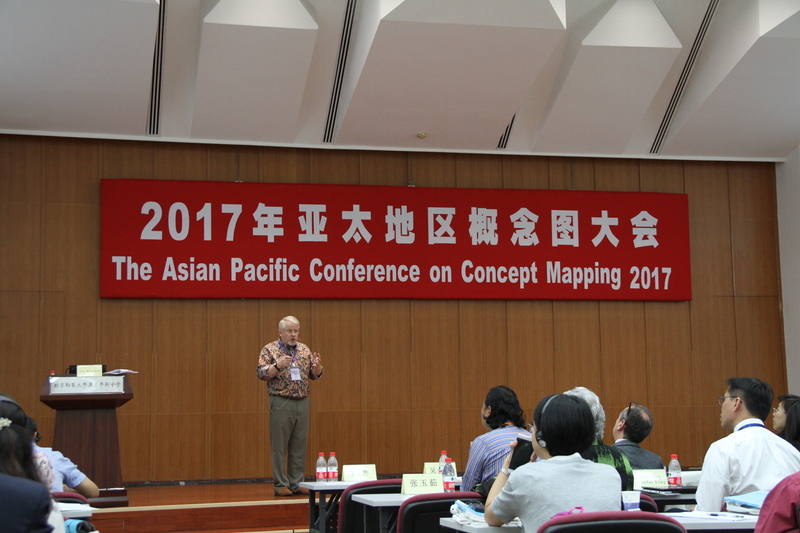 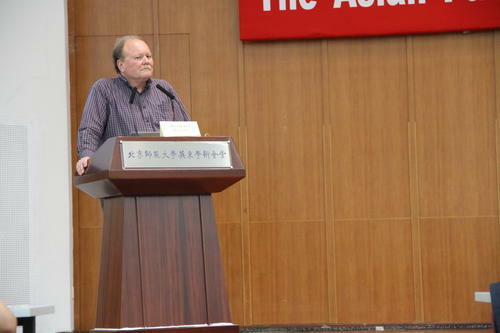 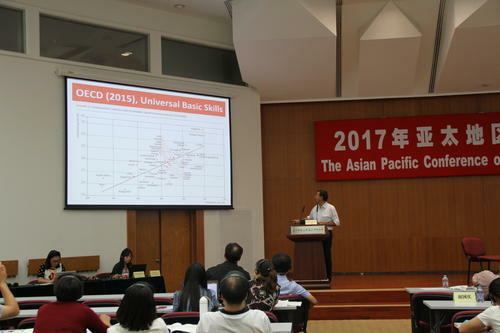 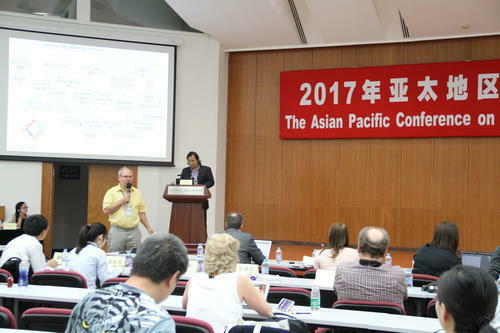 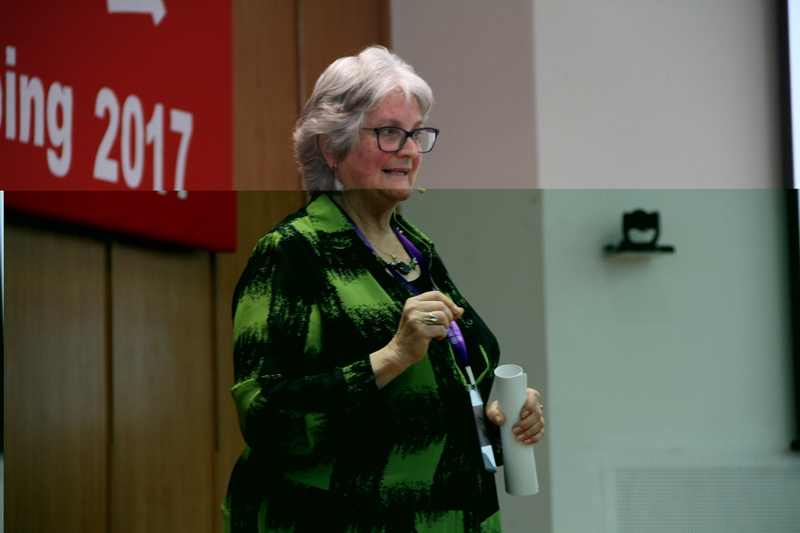 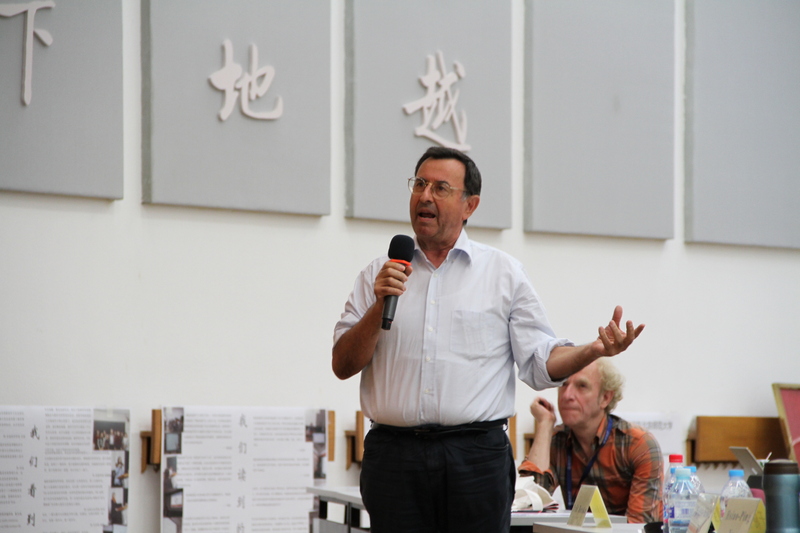 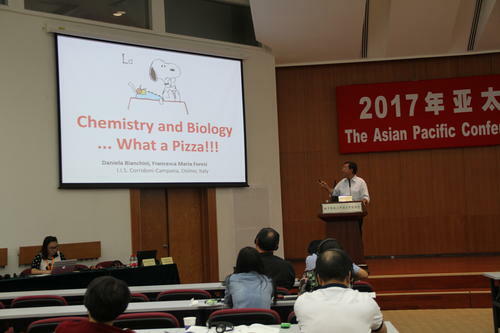 In order to stimulate, provoke and inspire more to think about what to teach/learn and how to teach/learn and also to learn for understanding for the world and ourselves, we held The First Asian Pacific Conference on Concept Mapping during 20-22/09, 2017 at Beijing Normal University. 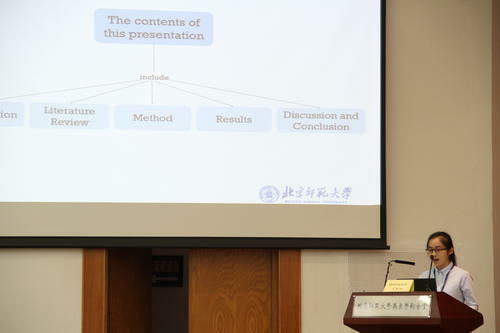 Before the full and officially published proceeding can be released to all the participants and also to the public, in the following I will provide links to the photos and documents of the presented talks. 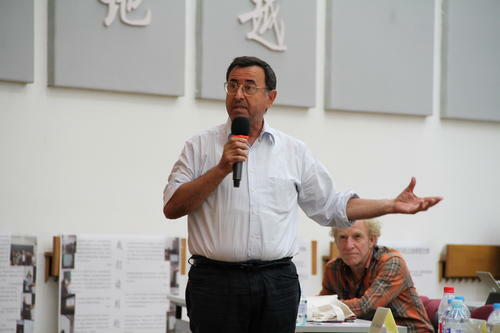 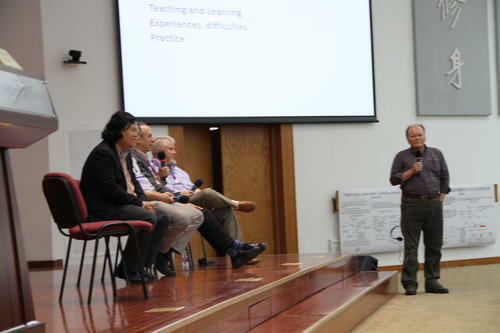 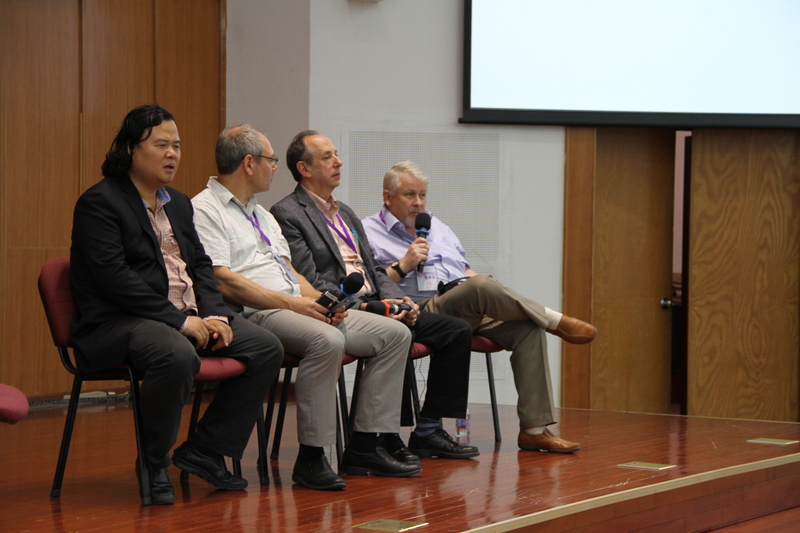 These are only a part of all the photos and presentations, which will be updated to this website in the next few days and also will be post on IHMC website later on. 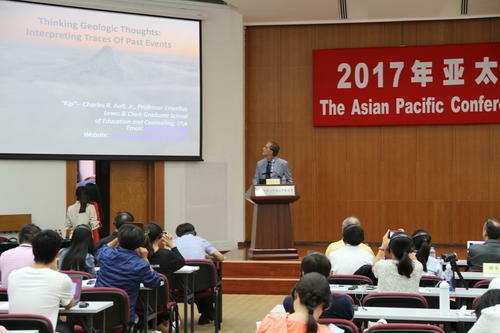 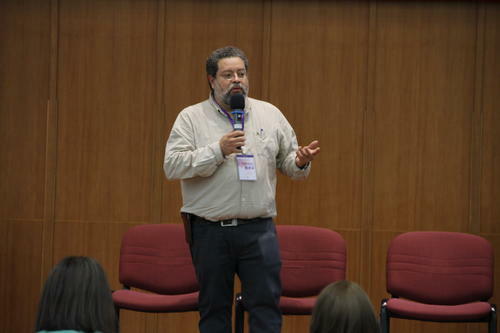 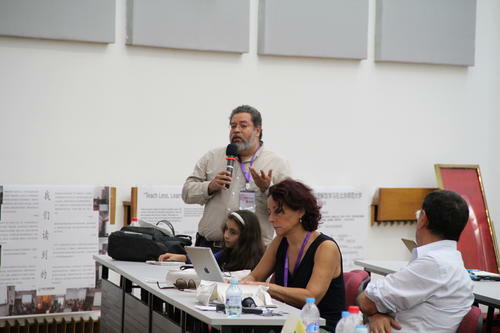 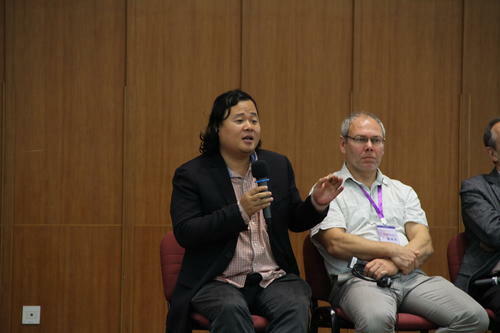 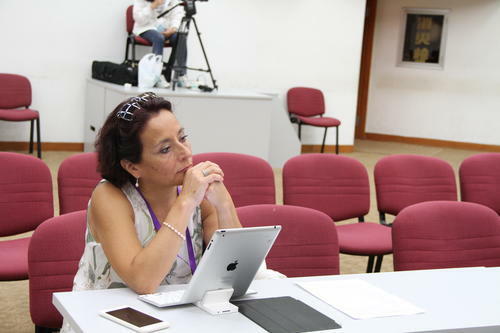 I would like to take this opportunity to thank all the organizers again for their hard work and also thank all of you participants for all the questions, discussions, presentations, and encouragement. 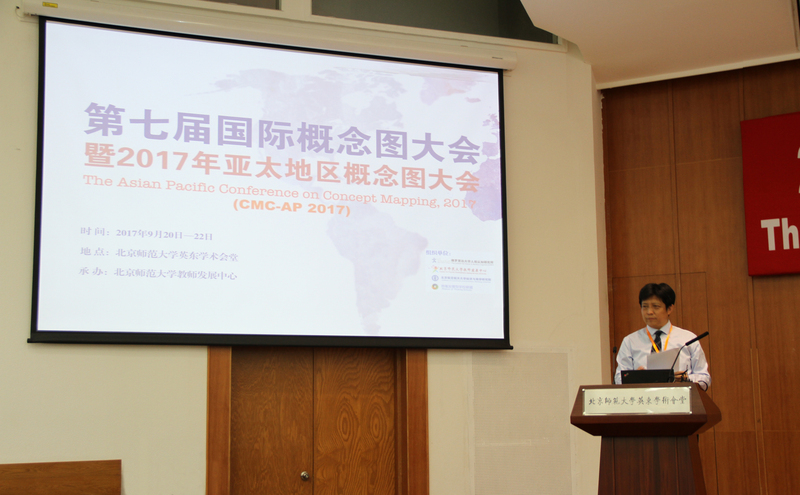 Without the great support from all of you, there is no CMC-AP 2017. 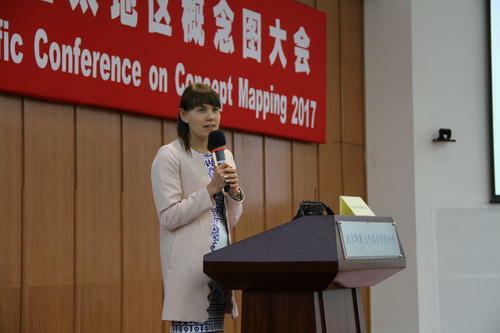 If you want to download a photo, please LEFT click on the photo and then save the photo that open up in the new browser window. 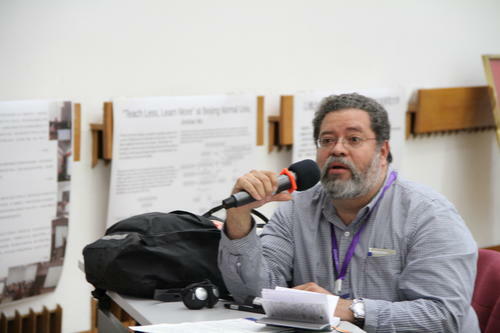 Please do not RIGHT click the photo on this page and “save as”, that will only give you a very low resolution one.